Random but related; I find it difficult to take the scenes in Denmark seriously (well, as seriously as you can with it being South Park & all) without thinking that someone's been watching a lot of Tim Conway on the Carol Burnett Show lately. Topic: Comp and Tech thread. Everything digital goes here. Re: Comp and Tech thread. Everything digital goes here. I finally updated the iOS on my iPhong, and it's like a completely different machine now. It's like I gotta relearn how to use my phone. We got those in 3 weeks ago. They sold out in half that time. 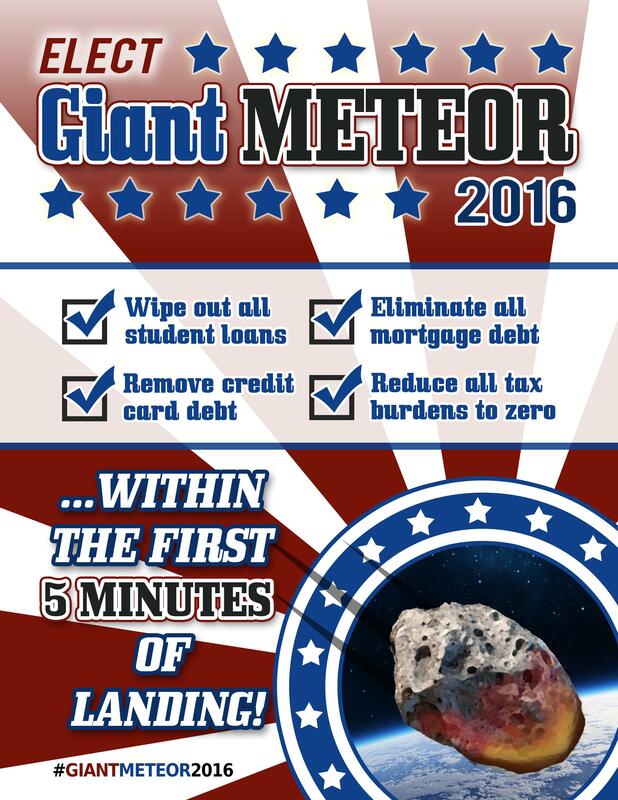 I've decided I'm voting for @SMOD2016 You should see his trailer.